Kyary Pamyu Pamyu is back. 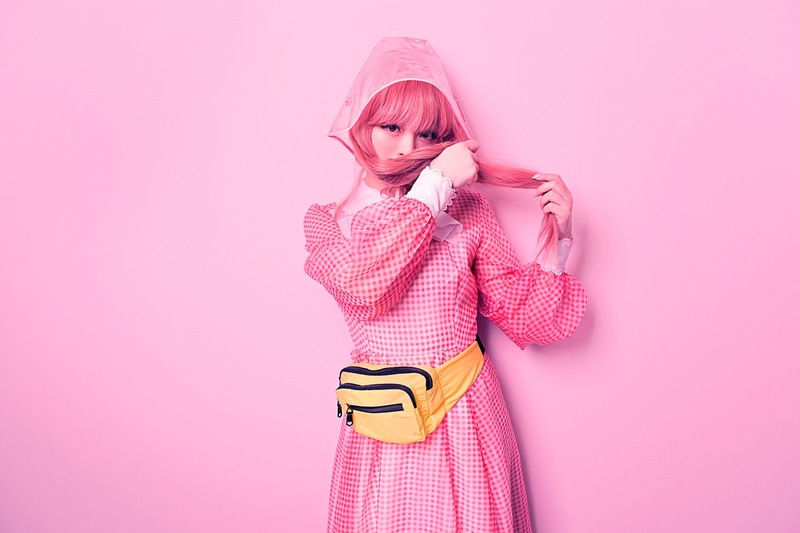 The Princess of Kawaii Harajuku Culture recently returned with new album 'Japamyu', her first in four years and an intelligent distillation of her ultra-addictive, supremely groundbreaking future-pop. Out now, it finds Kyary waltzing into the studio with long-time collaborator and producer Yasutaka Nakata, expanding her aesthetic as never before. With South East Asian culture breaking out globally in 2018, it's time to give credit to a real innovator, an artist who has continually stayed at the cutting edge. I really like their concept of 'Neo Kawaii', and how they use their vulnerability as a strength, which I think is new and cool at the same time. Their performance technique is impressive, and the music arrangement and structure is just fun! I am good friends with them and go out to eat together quite often. I asked them to perform at KPP CAMP, the event I curated for the first time. I’ve been a big fan of Perfume even before my debut. Yasutaka Nakata is their music producer, and he also produces me as well. I really like the music Yasutaka creates. This track has such cute lyrics, and a bit nostalgic one. I am good friends with Perfume Girls! We go out together often. I have been a fan since high school! Especially I liked her cute vocal. They finished working as a band, and I went to see their farewell tour. I love KOM_I’s sweet rap! Their music is a true original. I can easily get swamped into their world. I am a good friend with KOM_I as well. They are the pop band of today. Their comfy and up tempo melody will be received well across variety of generations.